Q1: Can I use 700-260 exam Q&As in my phone? 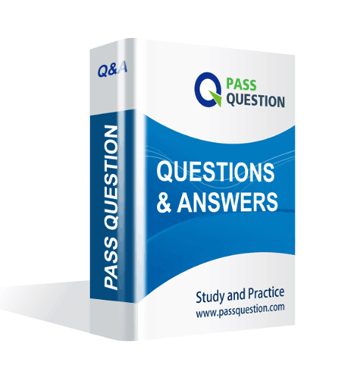 Yes, PassQuestion provides Cisco Specialist Certifications 700-260 pdf Q&As which you can download to study on your computer or mobile device, we also provide 700-260 pdf free demo which from the full version to check its quality before purchasing. Q2: What are the formats of your Cisco 700-260 exam questions? PassQuestion provides Cisco 700-260 exam questions with pdf format and software format, pdf file will be sent in attachment and software file in a download link, you need to download the link in a week, it will be automatically invalid after a week. Q3: How can I download my 700-260 test questions after purchasing? We will send Cisco Specialist Certifications 700-260 test questions to your email once we receive your order, pls make sure your email address valid or leave an alternate email. Q4: How long can I get my Cisco Specialist Certifications 700-260 questions and answers after purchasing? We will send Cisco Specialist Certifications 700-260 questions and answers to your email in 10 minutes in our working time and no less than 12 hours in our off time. Q5: Can I pass my test with your Cisco Specialist Certifications 700-260 practice questions only? Sure! All of PassQuestion Cisco Specialist Certifications 700-260 practice questions come from real test. If you can practice well and get a good score in our practice Q&As, we ensure you can pass your Advanced Security Architecture for Account Manager exam easily. Q6: How can I know my 700-260 updated? Q7: What is your refund process if I fail Cisco 700-260 test? 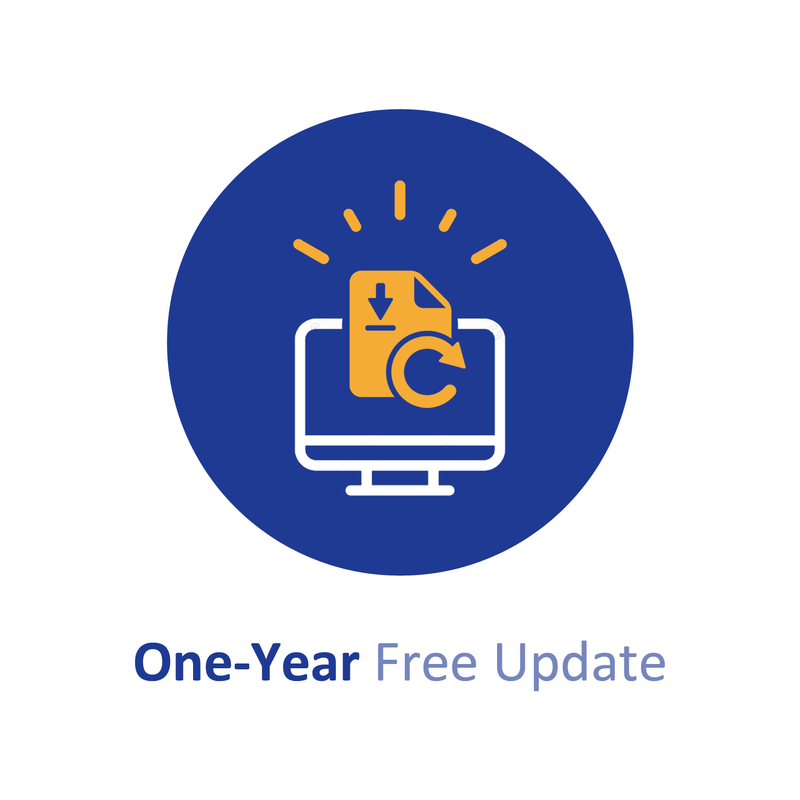 If you fail your 700-260 test in 60 days by studying our study material, just scan your score report and send to us in attchment,when we check, we will give you full refund. Which option is a prime example of the Cisco value in which the Cisco NGFW and NGIPS security offers visibility and control of network and application traffic? Given the award-winning resources and support that Cisco offers, with what kind of customers can partners create unique relationships? What is the first stage of the Cisco software lifecycle. where sellers engage with customers to create a strategy and development plan? Which Cisco business value is represented by features of increased employee productivity, confidence in data confidentiality, and increased visibility? In the "Advanced Protection" use case; which option is the primary concern of a CIO who is focused on advanced protection? C. Expand into new markets. According to recent studies, which percentage of global companies have experienced a security breach? Which feature of Cisco Firepower NGFW offers superior intrusion detection and threat prevention? Which Cisco AMP component provides the details that customers need to address problems after a breach is identified?